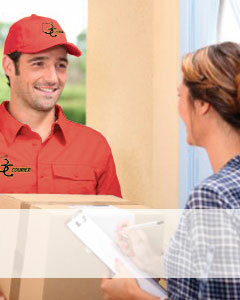 You can depend on 3C Courier Service for your on demand deliveries. 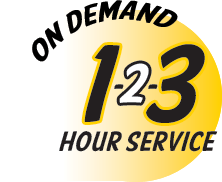 We offer one and 3 hour On-Demand delivery service throughout the Ohio region. Businesses can rely on 3C Courier to have important packages where they need to be on a regular basis via our Scheduled Services. 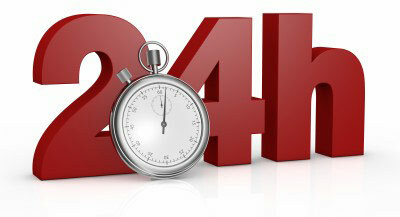 Need a package to be delivered to Cleveland or Cincinnati by early morning and a return delivery by early afternoon? It's a specialty of 3C Courier! At 3C Courier, we make up for lost time. 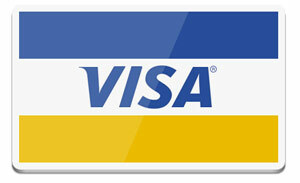 And with the convenience of Visa® or MasterCard® payment, you can be assured that your package will arrive where it needs to be when it needs to be there. 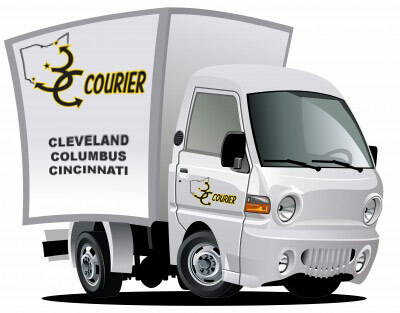 From Columbus, Cleveland, Cincinnati, across town or across the nation, 3C Courier Service is the choice of business and residential customers who need affordable, on-demand delivery.